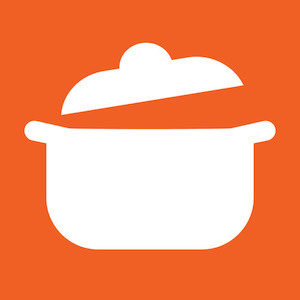 Our team of top instructors include leading chefs and home cooking experts. Izumi grew up in Amakusa, a beautiful chain of five islands located in the south of Japan, blessed with delicious, natural, wholesome food -Izumi has never been far away from the joy that food can bring, honing her super-healthy recipes in surroundings with rich history. Izi draws upon this upbringing in her work as an outstanding sushi chef, dietary consultant, and qualified sake sommelier. Her background as a trained and experienced pharmacist also enables her to create dishes and menus that are as nutritionally balanced as they are delicious. Izi shares her passion for Japanese cooking and the health benefits to be had from it through her fun, informal, hands-on lessons. Her down to earth teaching and creative demonstrations at many companies and shows such as Your Sushi, Big Life Organics and Hyper Japan have already encapsulated and combining her talents. Her private lessons will show you how to create simple, delicious food. She is also the founder of 5 Incorporated Ltd, offering private chef/corporate event catering services. Izi is a member of the Japanese Culinary Academy UK. 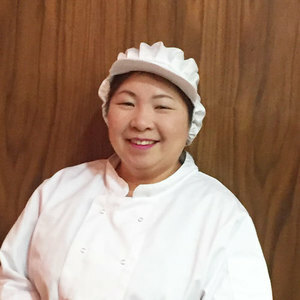 Utako Tanner is an artisan baker who also teaches Japanese baking and cookery based in London. She was born and raised in Tokyo, Japan and went to college in Winchester before deciding to move permanently to the UK in 2002. In 2016, Utako trained and qualified as a Bread Angel, joining a network of artisan bread bakers and teachers. 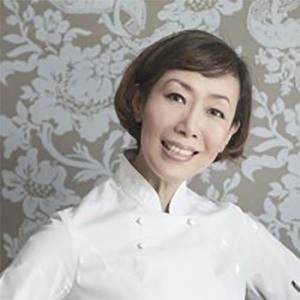 Utako recently appeared on BBC2 Top of The Shops with Tom Kerridge, she was the best seller in the Baking Category with her Japanese style sweet bread, “Earl Grey & Citrus Peel Bread” which is a combination of tastes from British and Japanese in one bread. She is a passionate baker, happy to teach and share her skills. Her speciality is Japanese bread, both sweet and savoury, as well as basic bread and sourdough. Born in Hokkaido, Matsuya completed his culinary education at 17. After obtaining his cook's license he joined the self-defense forces of Japan and for 15 years cooked for many VIPs of many nations as the forces' chef. After starting his own venture, he took a position at SO Restaurant, London, as the Head Sushi Chef. 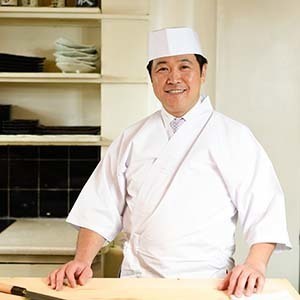 He is currently Head Sushi Chef at Miyama Mayfair.